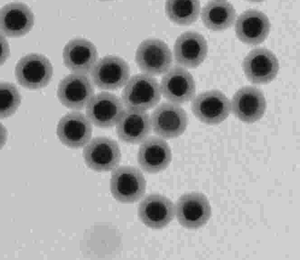 Nanopartz Silica Coated Gold Nanoparticles utilize the complete line of Accurate Spherical Gold Nanoparticles, Gold Nanorods, Microgold, and Gold Nanowires with a customer choice of silica thicknesses from 3nm to 30nm. From here customers can choose ligands and applications including PEG funtionalized, organic, and applications such as in vivo and one step functionalizations. PEG. 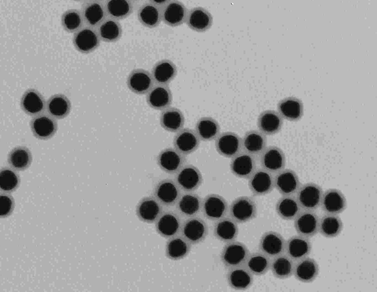 Covalent PEG functionalized Silica Coated Gold Nanoparticles, spheres, rods, and wires.